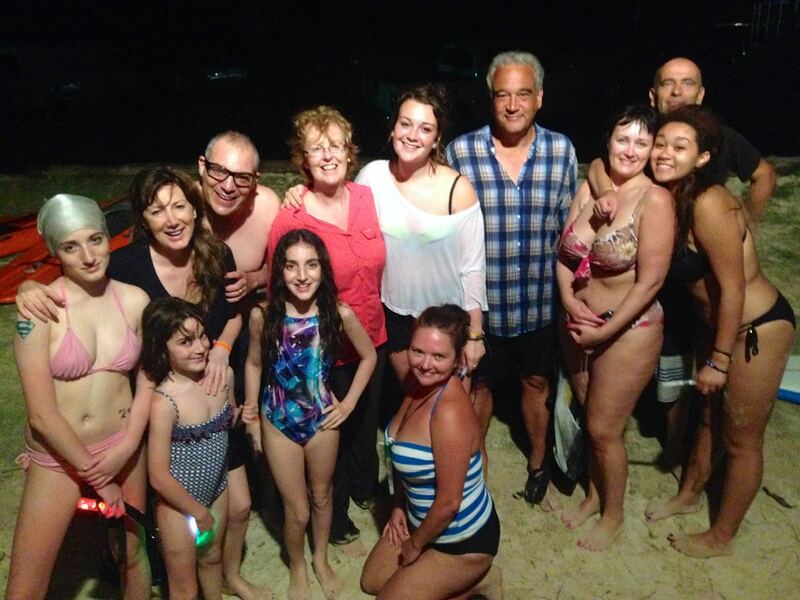 April has been an epic month for Bioluminescence Tours in Tobago. It’s been a bit windy for the start of each tour but the effort has paid off with every night offering great plankton and lots of happy customers. Click HERE to book your next Tobago Bioluminescence adventure with Stand Up Paddle Tobago.